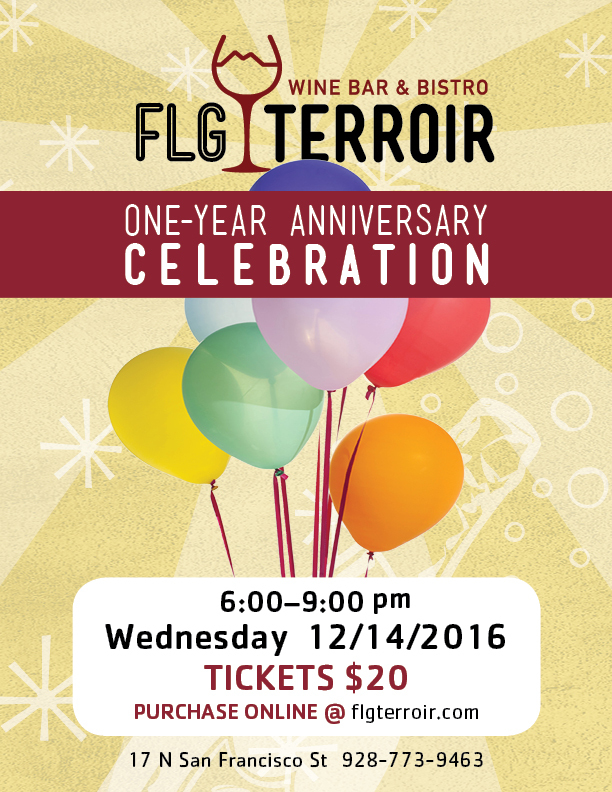 On Wednesday December 14th from 6-9pm we be hosting our “One-Year Anniversary Bash” ! 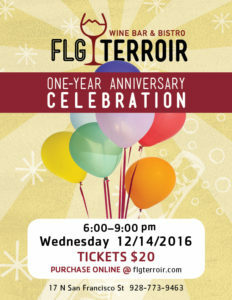 We will be tasting amazing wines and passing delicious appetizers. Look for special prizes and promotions as well. Head on over to the event reservation page to buy tickets now! We hope you can join us! !